For the month of April, I made a 30-day promise. To make life easier, I would use a combination of virtual assistants through the services TaskRabbit and Fancy Hands. I’ve paid TaskRabbits and Fancy Hands assistants for a wide range of activities. I’ve asked Task Rabbits to pick up lamps, booze and birth control when I couldn’t pry my hands away from my desk. I’ve asked Fancy Hands to book restaurant reservations, fact check articles and recently, even write movie reviews for our upcoming iPad magazine. The costs, in comparison to time saved, are minimal. In July of last year, I got really excited when the San Francisco-based startup TaskRabbit launched its new iOS app and opened up its services to New York City, home to the busiest people in the whole world. (The service was already live in San Francisco, Orange County, Los Angeles and Boston at the time.) In case you don’t know what TaskRabbit is a brief description is that it’s a two-way marketplace that connects ‘TaskPosters,’ people who need help, with ‘TaskRabbits,’ a network of pre-approved and background checked individuals, who have the time and skills needed to complete the listed task. Since then, the site has opened up in Austin and Chicago with Seattle and Portland on the way. This year, at SXSW, I met Leah Busque (TaskRabbit’s Founder) and Johnny Brackett (TaskRabbit’s Marketing Guru) and told them that I’m moving to London this June and that they really, really need to open up TaskRabbit there soon. Why? It’s become one of those services that I completely depend upon. And it’s not just for me, but for the 7.5 million busy British folks who have yet to enjoy this fantastic, time-saving, money-making service. This just in: Today, the startup put up a simple landing page that I’ve pasted below. It looks like TaskRabbit is preparing for its London launch, which will be its first international city! Sign up at the link below for more details. And tune in to TNW for the official announcement. 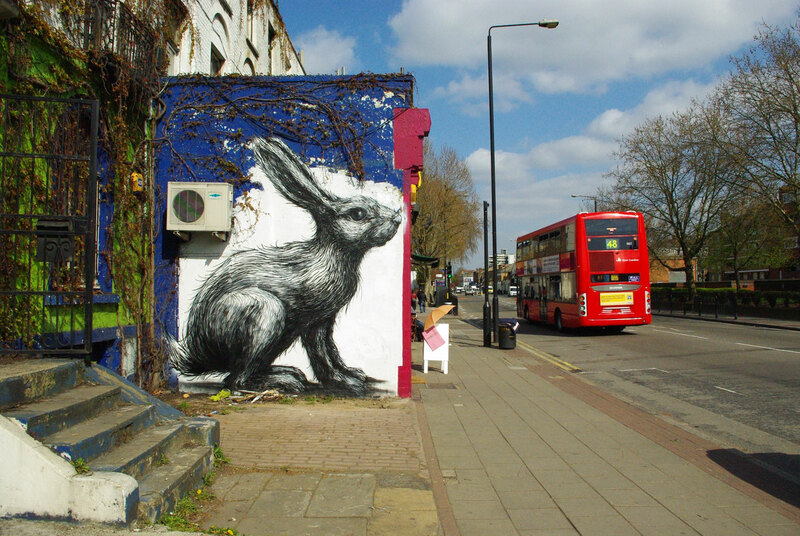 ➤ Sign up to be notified of TaskRabbit‘s arrival in London. Want to learn more about The Sharing Economy? Don’t miss our 2nd iPad Mag issue on Collaborative Consumption.